Delightful one bedroom, queen bed, one bath, sleeper sofa in living room, galley kitchen and much more on four-acre in-town estate property. Lighted tennis court and plenty of room to relax. This Berks County Farmhouse style architecture is the perfect destination for a weekend getaway in Lancaster County or strategic location for enjoying the surrounding history. Take day trips to Philadelphia, Washington, New York or Gettysburg or enjoy the local flavor of Pennsylvania Dutch Country. 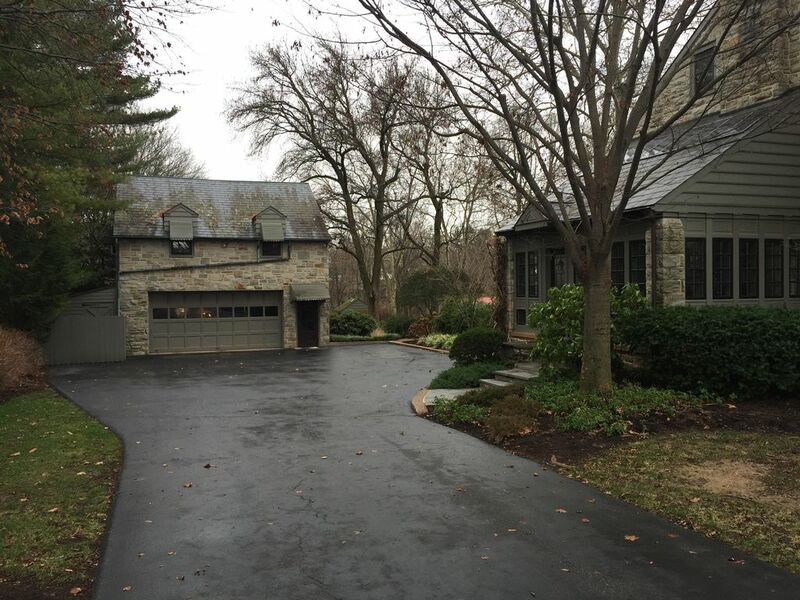 This above the garage, private stone carriage house was an absolute joy to call home for the weekend. It had everything we needed as a couple to make for a very memorable visit. The main house is stunning as are the 4 acres of surrounding land and woods. The area is easily walkable and we enjoyed going to nearby Loyd H Roland Park. It was an easy drive with virtually no traffic congestion in town. We would happily stay there again. The host, Marlin, allowed for privacy and was immediately responsive to our one or two inquiries. He was generous enough to allow us to stay an extra hour beyond check out time which allowed us to have a delicious birthday breakfast! Well-kept and easy to relax in. Near alot of markets and attractions in Lancaster county. Lovely grounds and very private! At first we were reluctant to rent this Carriage House since the owners live in the main house, however, we had complete privacy. The owners were available for anything we needed, and they were very quick to try and resolve a WiFi problem, due to a bad storm we had. Other than that, we never saw them. The Carriage House was very nice, and the grounds were spectacular, with tennis court, basketball court and even a chipping and putting green, complete with a sand trap. If I had bought my clubs with me, I think I would have spent a lot of time practicing my putting and chipping. The only possible negative was the stairs, but then, we are older, and it was a chore climbing them with groceries. I would recommend this rental to anyone. It is centrally located in Lancaster County and is a quick ride to some nice restaurants in Lancaster City. The winter photos of the grounds here doesn't do justice to them. I would recommend new photos taken in the spring, or maybe the fall, if there is a lot of color in the trees. The place was perfect and beautiful. Very safe and easy to access. We loved our short stay at this place. The owners were very nice and helpful. They made it very easy for our arrival and information about the area was on the table for us to look at when we walked in. A beautiful landscape and back yard with tennis and basketball court. We will look to book this same place when we return.